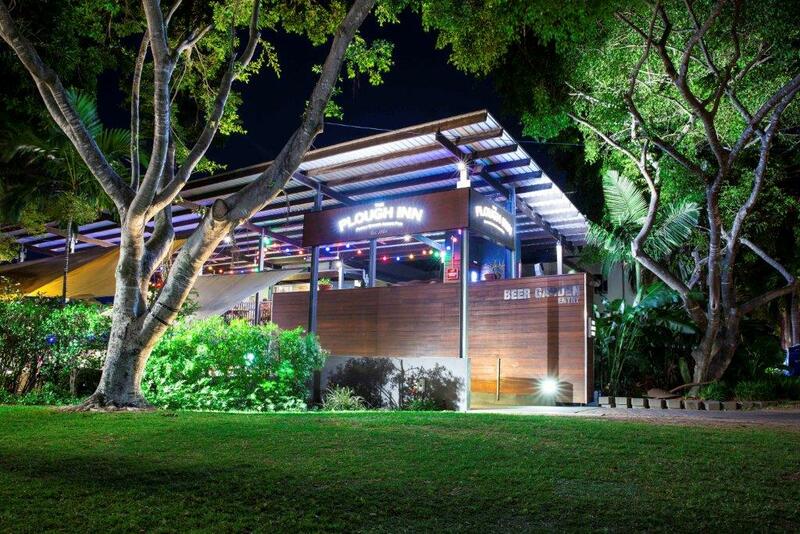 Voted #1 Pub in Brisbane 2016 on Trip Advisor, The Plough Inn provides the best quality pub meals with traditional pub hospitality. 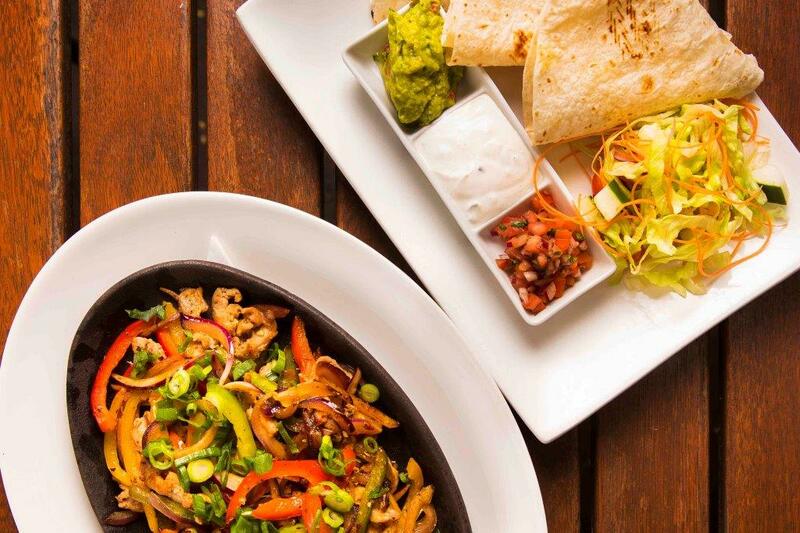 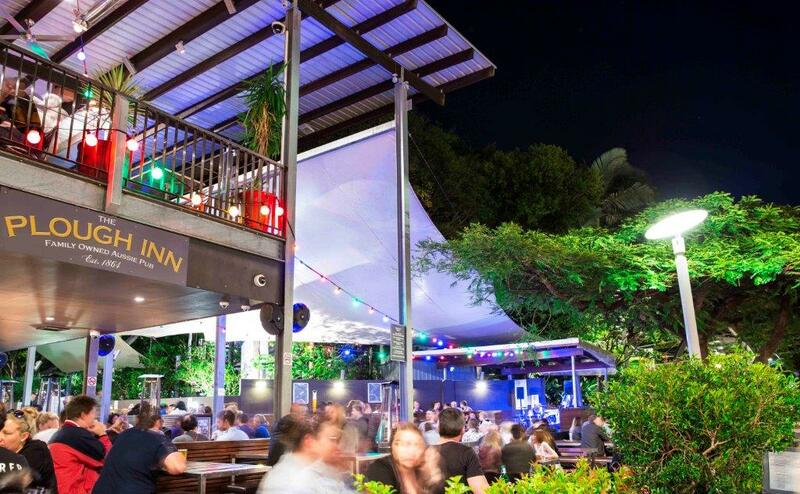 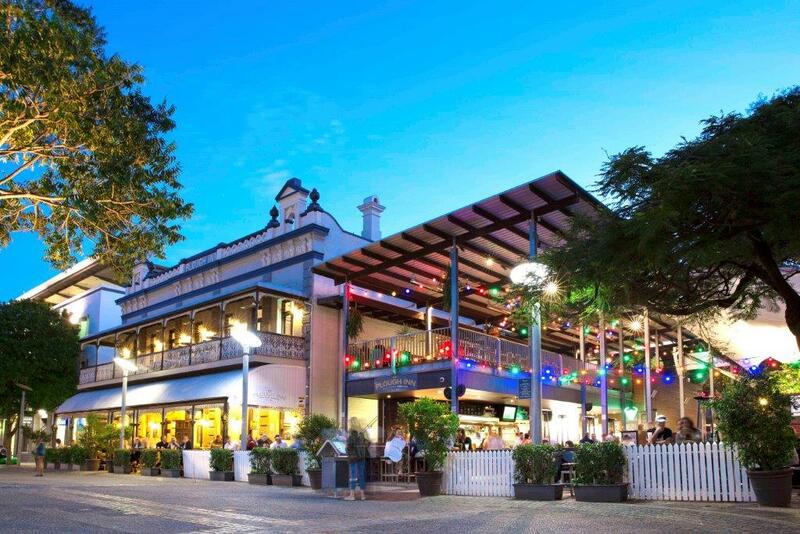 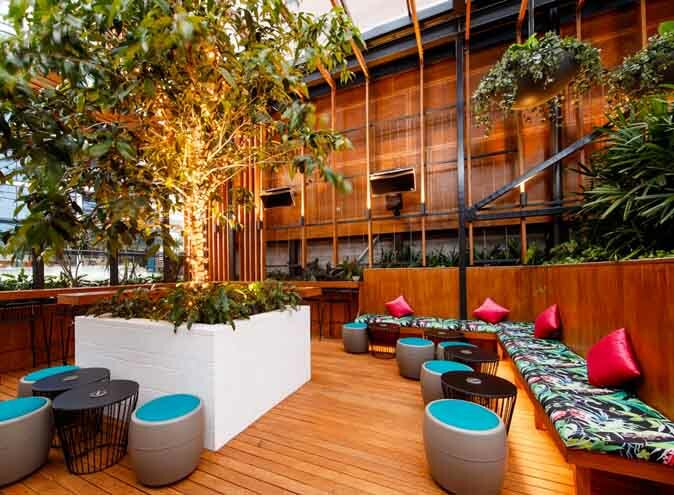 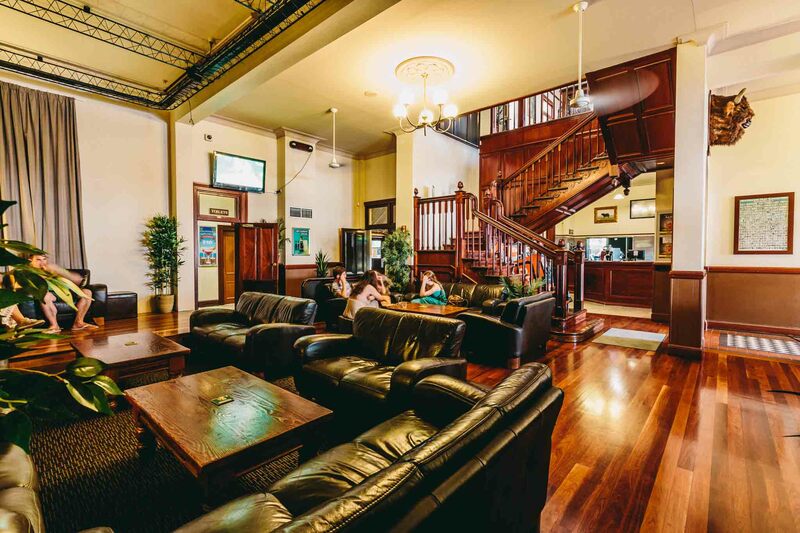 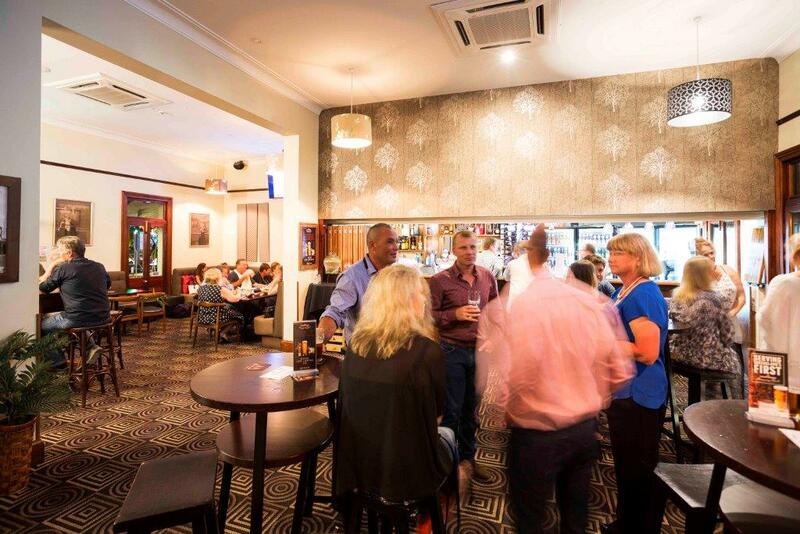 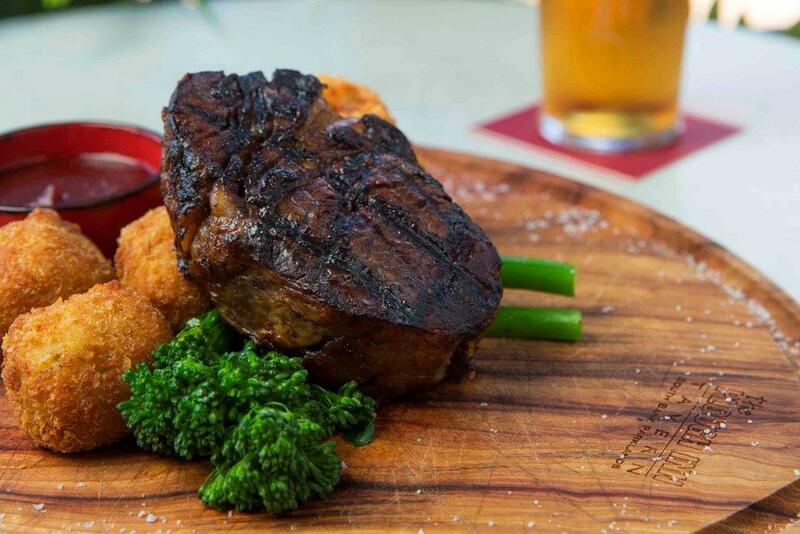 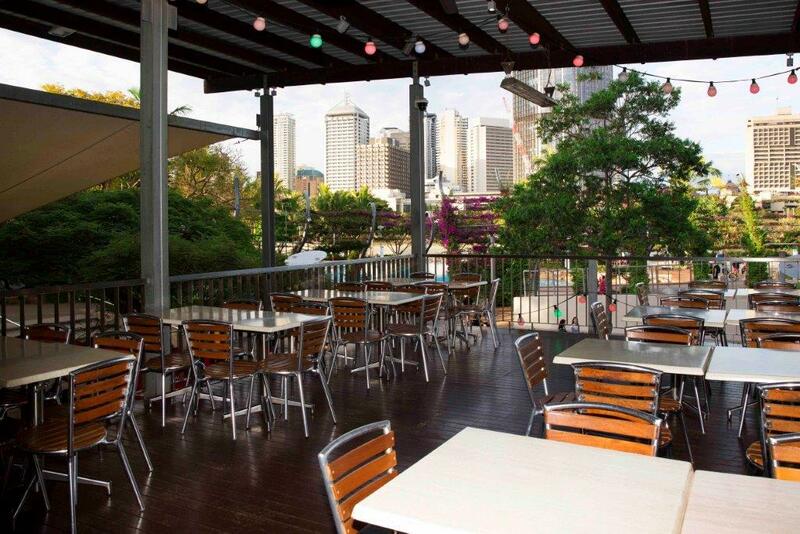 Located right in the heart of the Southbank Parklands, enjoy a great meal with great drinks and live music 7 nights a week right on the banks of the Brisbane River. 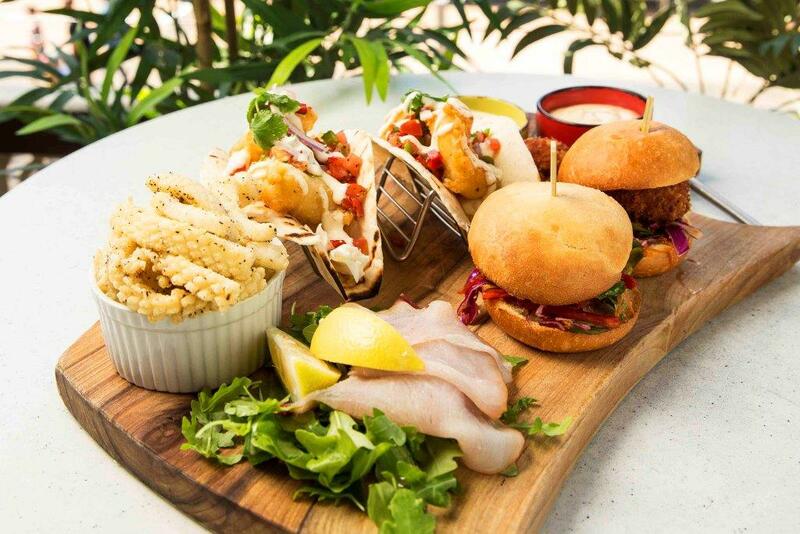 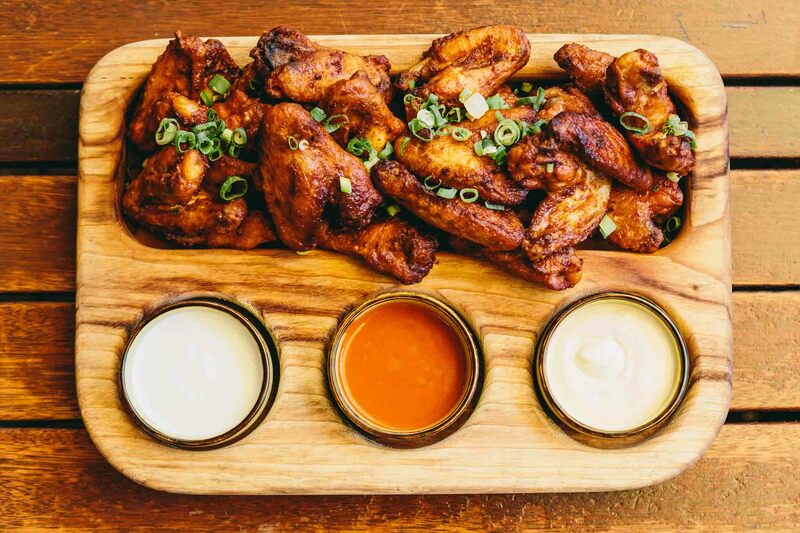 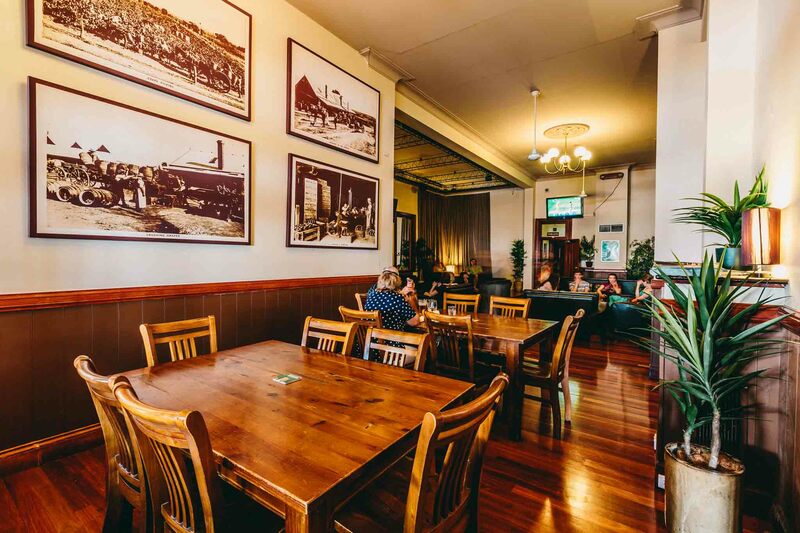 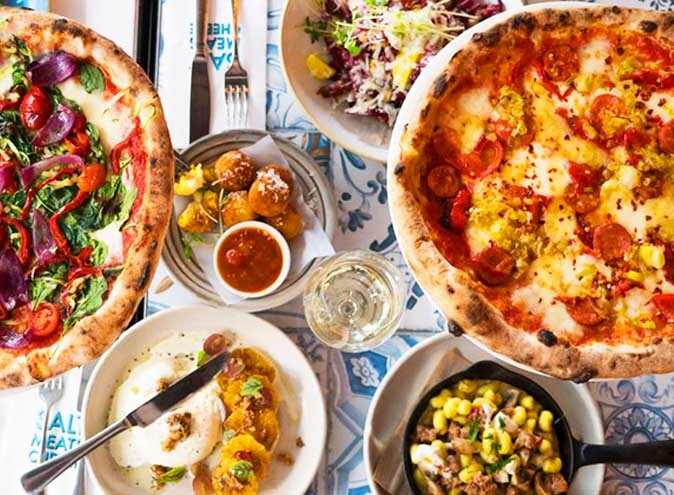 The Plough Inn have been serving up cold drinks and delicious food for over 150 years and holds special historical significance in the hearts of Brisbane foodies. 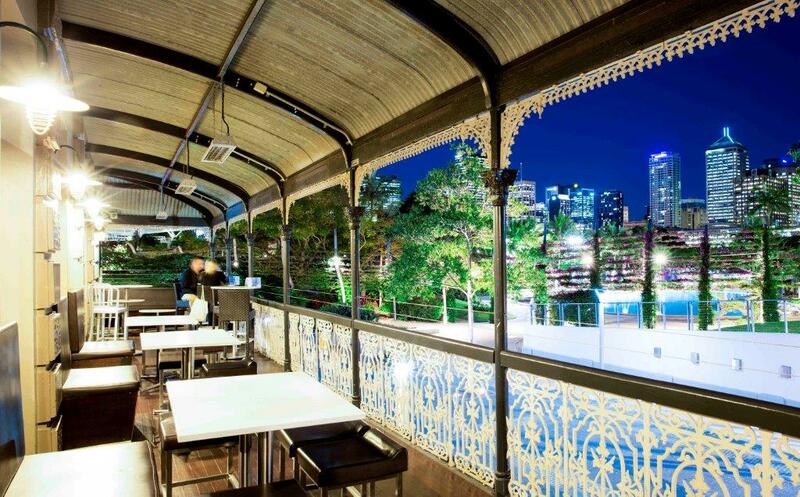 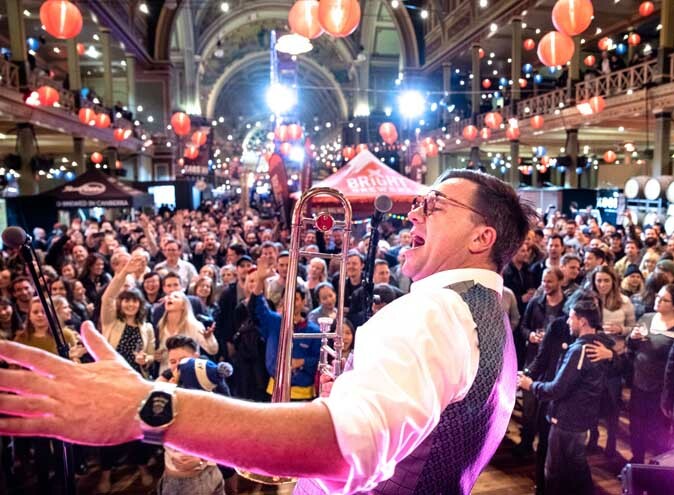 The historical facade remains both inside and outside the venue, so next time you’re in Southbank, why go anywhere else?